iOS 11 is almost here, and it’ll bring a host of new features to your iPhone or iPad. 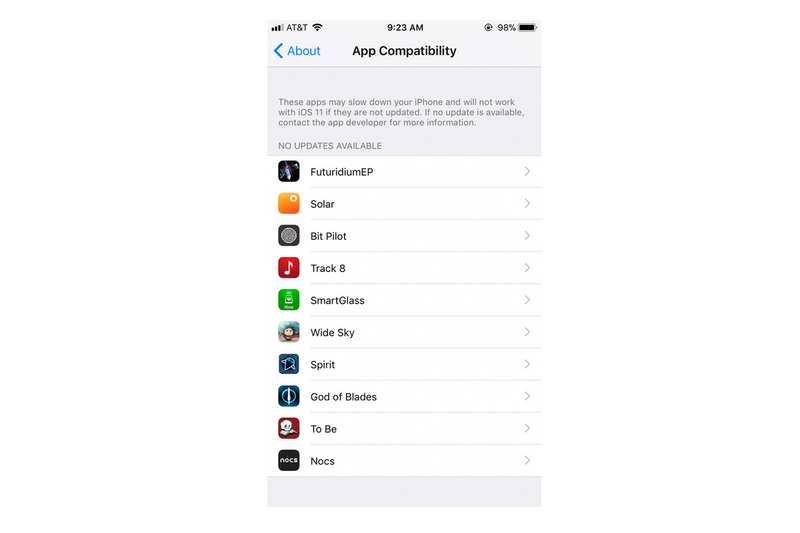 Also coming in the new update is the final switch for Apple from 32-bit apps to 64-bit apps, meaning that if an app you’ve been using hasn’t been updated for the more modern software architecture, it won’t work at all on iOS 11. Fortunately, Apple’s been getting developers to start switching their apps over to 64-bit for years now, so chances are most, if not all, of your applications are already good to go. 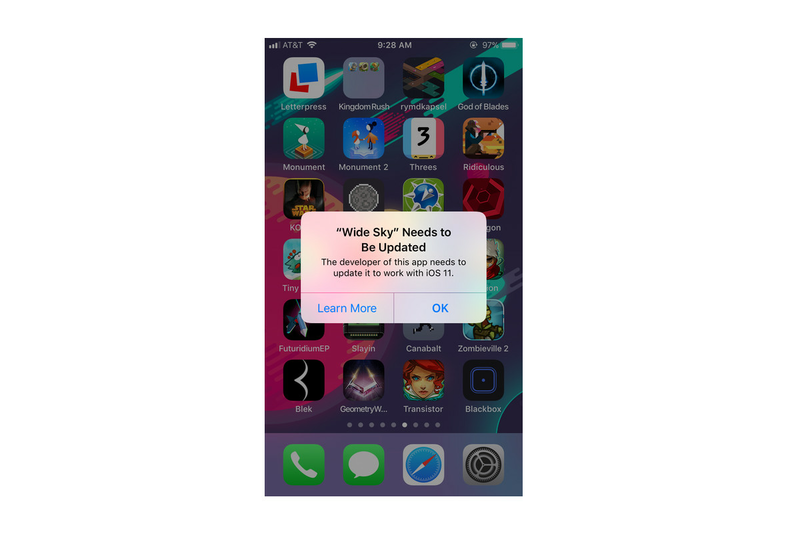 In recent iOS 10 updates, Apple added a prompt informing users when launching apps that haven’t been updated that they won’t work on iOS 11. So, chances are you’ve gotten some warning, too. Before you update, however, it’s probably worth checking to make sure that there’s nothing mission critical getting messed up on your device. Although at this point, unless you get very lucky, odds are that most things that haven’t been updated for 64-bit probably won’t be, so it might be time to just give them up.